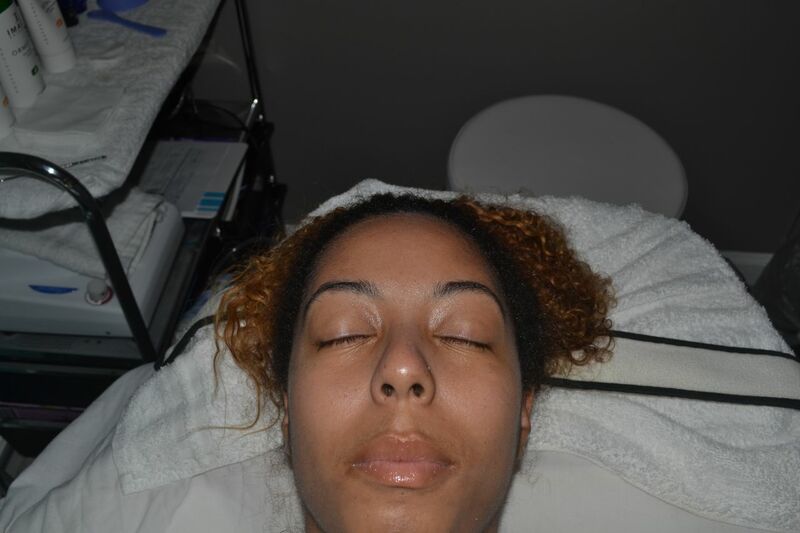 This past weekend I stopped by FanTisi Spa to get a facial. I haven’t had a facial in YEARS and have actually only had one professional one in my lifetime. I was super excited about getting a facial and cleaning up my face. I tend to think I take decent care of my skin. I never go to sleep with makeup, I wash my face every morning, and from time to time, I use a masque on my face. But really, that isn’t enough! It’s hard to thoroughly cleanse your face and I now see the benefit of facials. 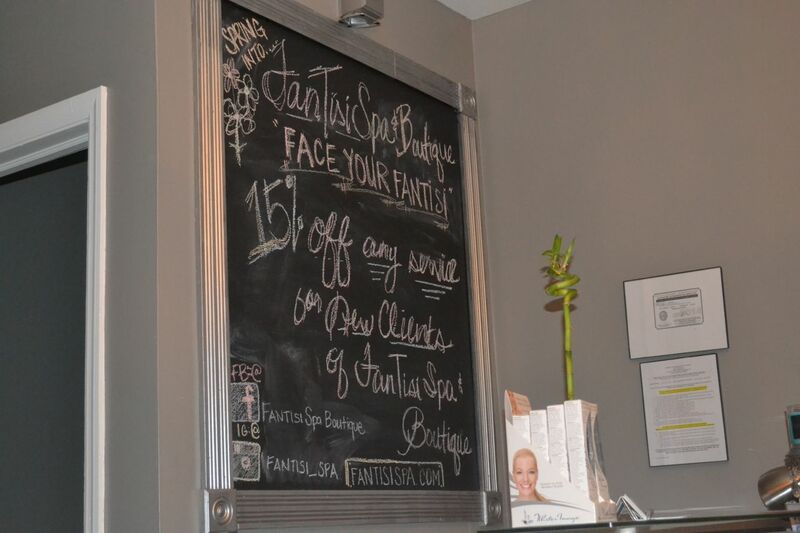 FanTisi is a cute spa in the heart of Buckhead. 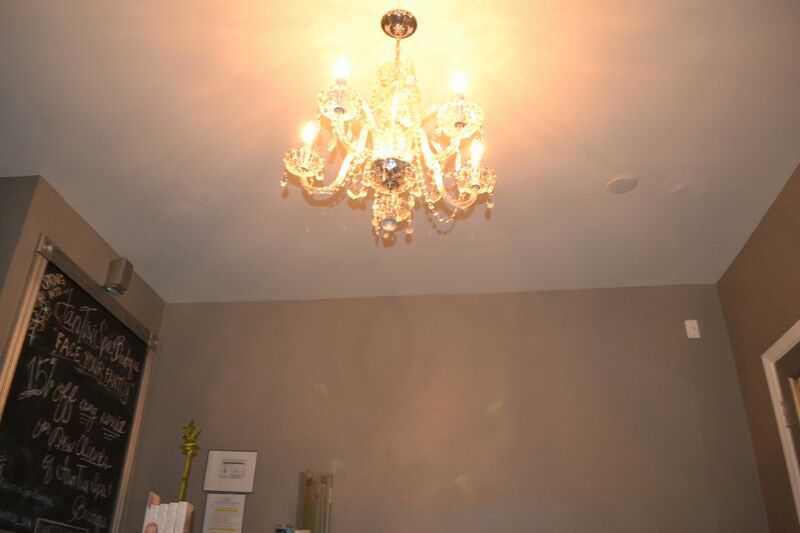 With 2 rooms, one for massages and one for facials, it’s just enough space for a quiet, tranquil experience. 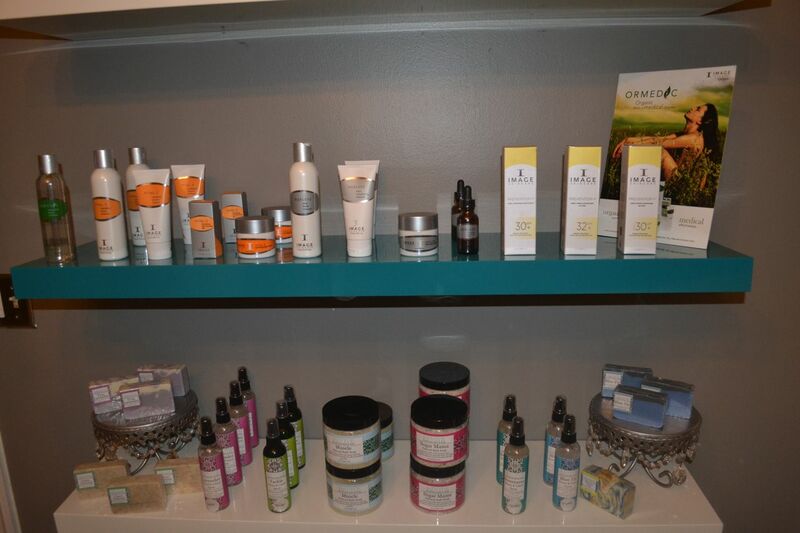 The products she uses are exclusive and are typically only available in Dermatology spa offices. They are also the same products used at all Four Seasons’ spas so it’s high quality! She started with cleansing my face and then analyzing my skin under light. She gave me all the details about my skin and gave me some tips on maintaining. She decided to use the Vitamin C facial products. I needed some extractions around my nose, cheek, chin and forehead area so she let me know if may be a slight discomfort but nothing too bad. She was right! It didn’t hurt at all, just a little pressure. After that, she used minimal microdermabrasion on my forehead, nose, and chin. As expected, it didn’t hurt at all. It felt like a suction cup going across my skin. After that was all over, she put a moisturizer, eye cream, and organic lipgloss on! Here is a close up of my skin after the facial. Below is the next day with no product on after cleansing my face. My face is brighter and it FEELS waayyy better! The way my forehead, nose and chin felt before is very different from the smooth feeling after. My skin is so soft now when it was feeling a little rough before (in comparison). 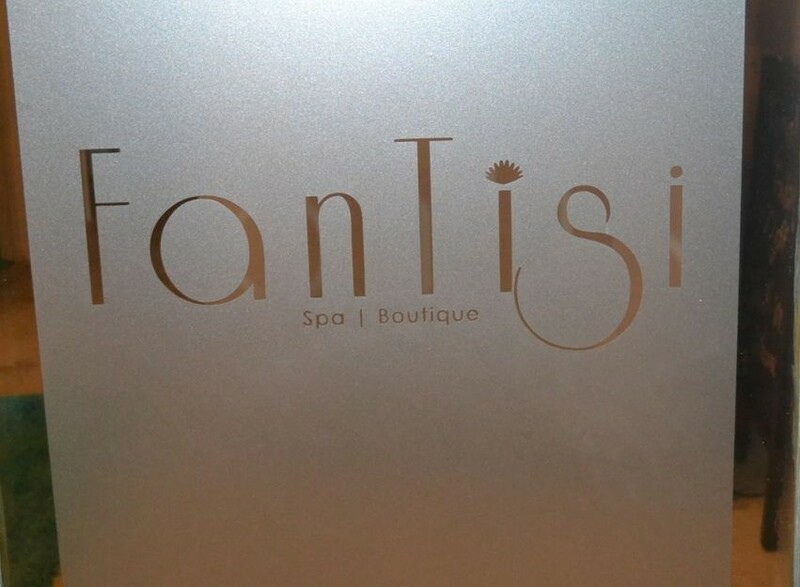 I had a great, pleasant experience at FanTisi spa. Check her out! www.FanTisiSpa.com P.S. ALL new clients receive 15% off services! 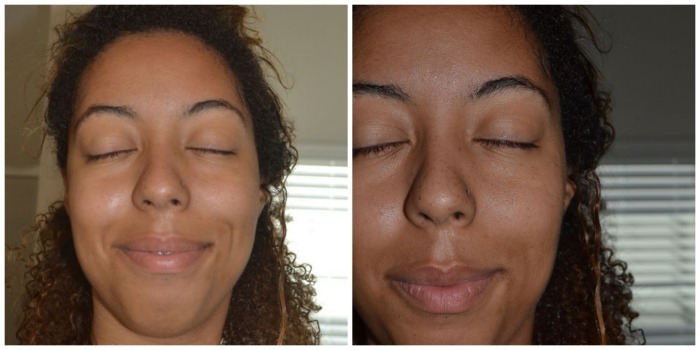 They have facial Fridays too so make sure you make an appointment and you can get $20 OFF!